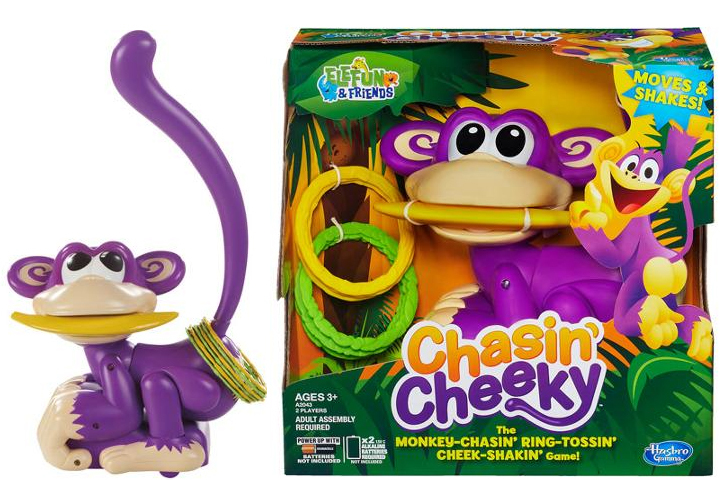 A selection of toys, games, candy that we have written successful licenses for and brands we have represented. Power Dough Commercial Click to View. 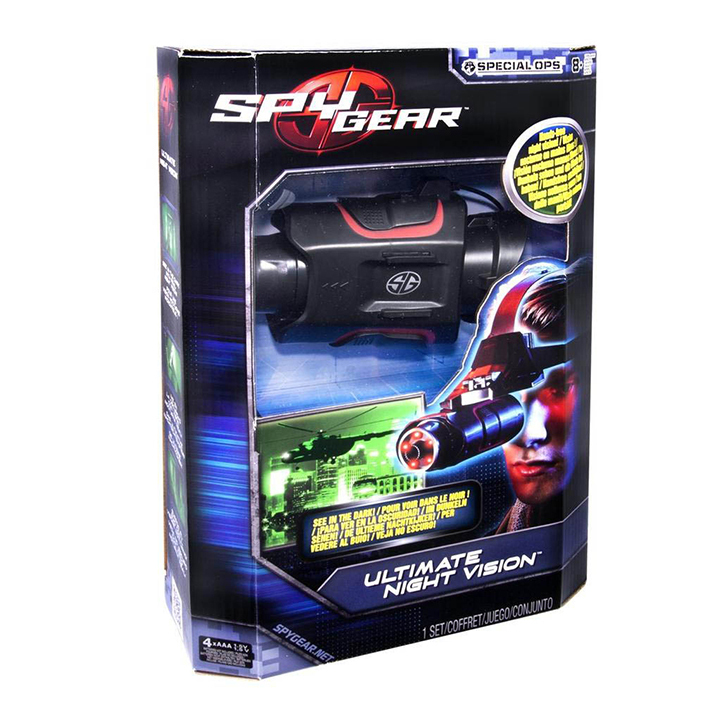 Ultimate Night Vision by Spy Gear product page Click to View. Commercial for Spy Video Car: Click to View. Wild Water Commercial Click to View. 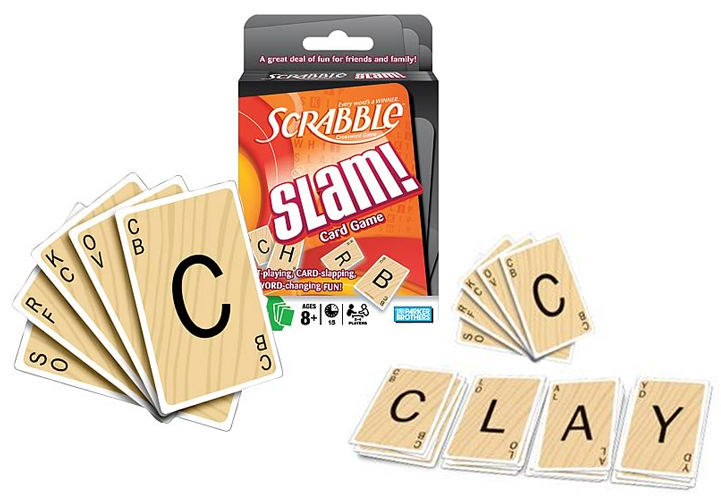 Scrabble Slam commercial: Click to View. Spin Shotz commercial: Click to View. Power Quest game: Click to View. Toy and Game industry veteran Howard Fleischer’s shape making toy is driving players to frantically compete with “RiddleCube the Game” by Educational Insights (www.educationalinsights.com). It recently won a Gold Award from the National Parenting Publications Awards. NAPPA (National Association of Parenting Publications) Click here for full story. Riddle Cube demo: Click to View. Riddle Cube review: Click to View. Commercial for Barrel of Monkeys: Click to View. 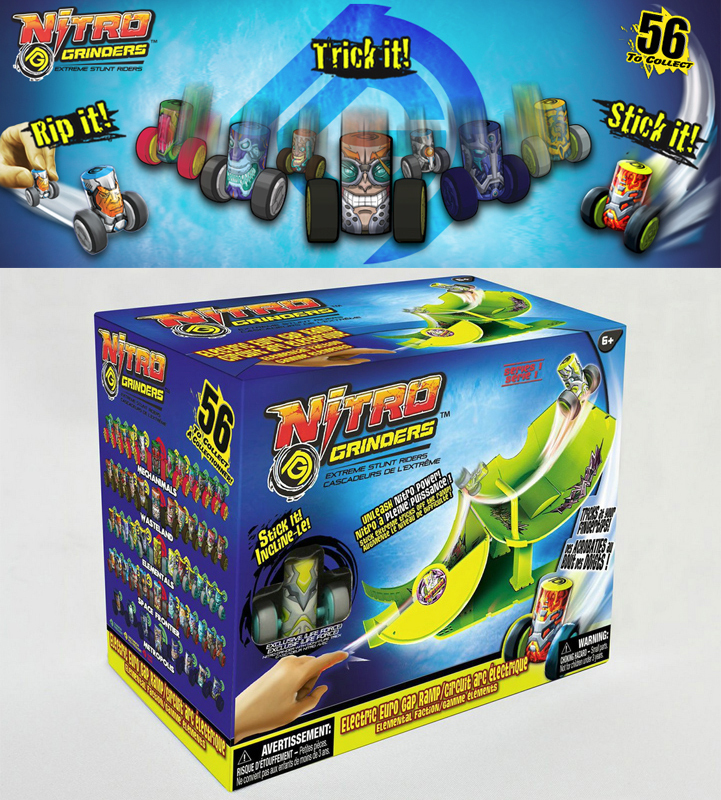 Hottest new collectible Nitro Grinders: Click to View. Artricle in The Star about making Nitro Grinders: Click to View. Nitro Grinder commercial: Click to View. Commercial for Hot Heels: Click to View. 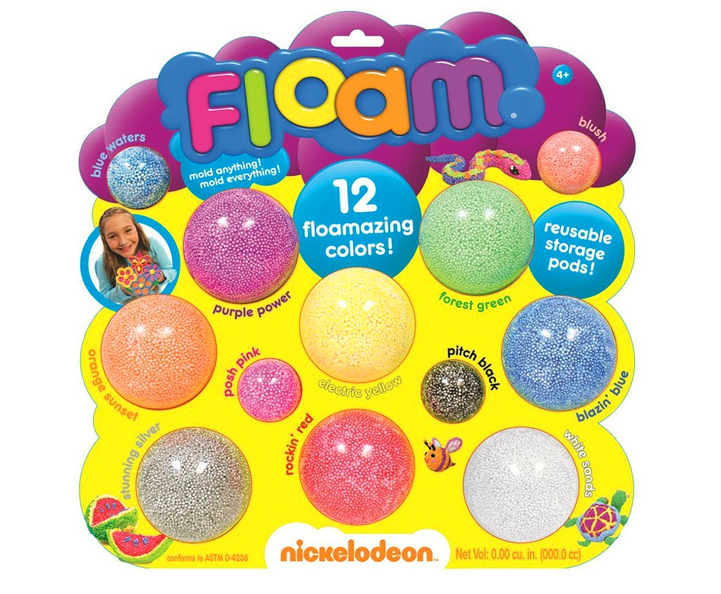 Floam commercial: Click to View. 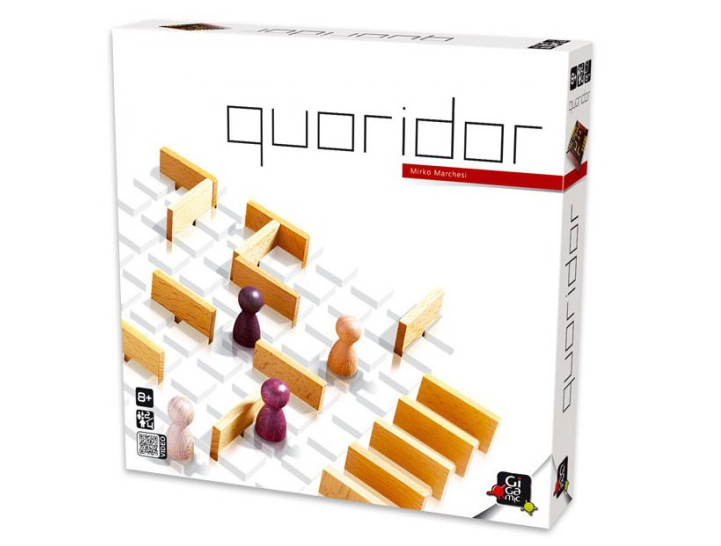 Quoridor commercial: Click to View. Dominate commercial: Click to View. Hoppin Poppin Spaceballs commercial: Click to View. Rain Globes commercial: Click to View. Rain Globe overview: Click to View. 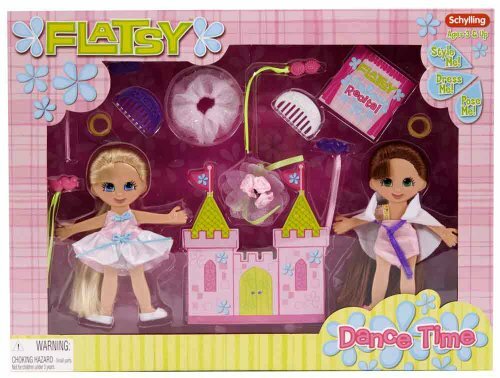 Disney Princess light and sound wand with candy commercial Click to View. Commercial for Baby So Real: Click to View.